Requirement s of 72 hours lead time for PCB fabrication. As we all know, different quantity of PCB order will take different production time. 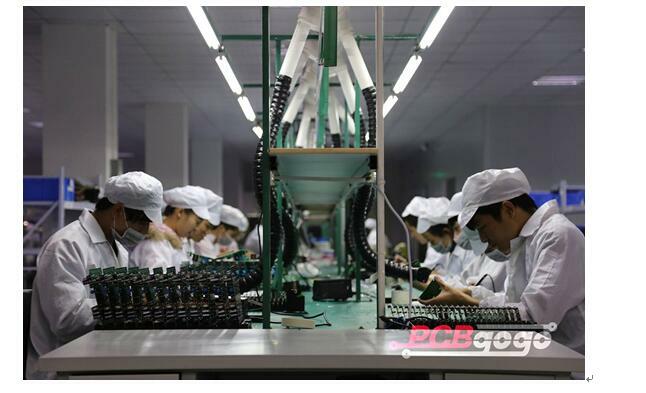 It can be seen from the figures, there is the fastest PCB fabrication with 72 hours lead time on PCBGOGO. If you want to get 72 hours PCB fabrication time for your medium volume PCB production orders, there are some requirements for PCB orders. Only to check can we make a decision about PCB lead time for the difficult PCB orders. In a word, PCBGOGO will do its best in PCB fabrication time, which is one of the largest and most popular PCB manufacturer in Shenzhen, China. 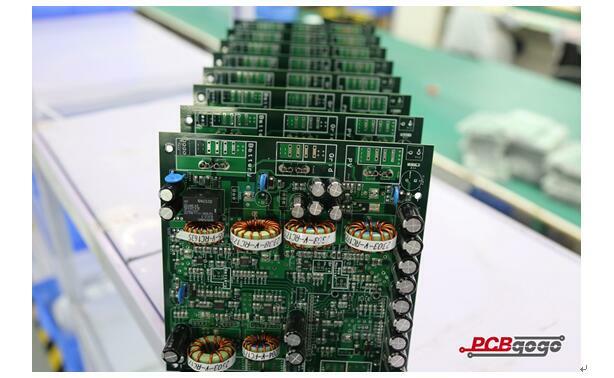 Of course, we are highly specialized not only in PCB fabrication, but also quick-turn PCB prototype and assembly. Our goal is 100% client satisfaction by our best PCB fabrication and assembly quality and excellent services.